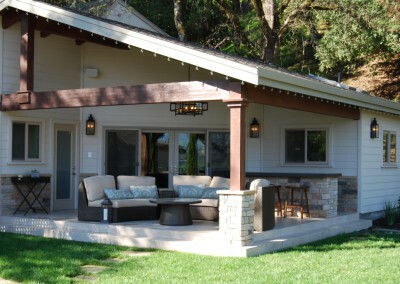 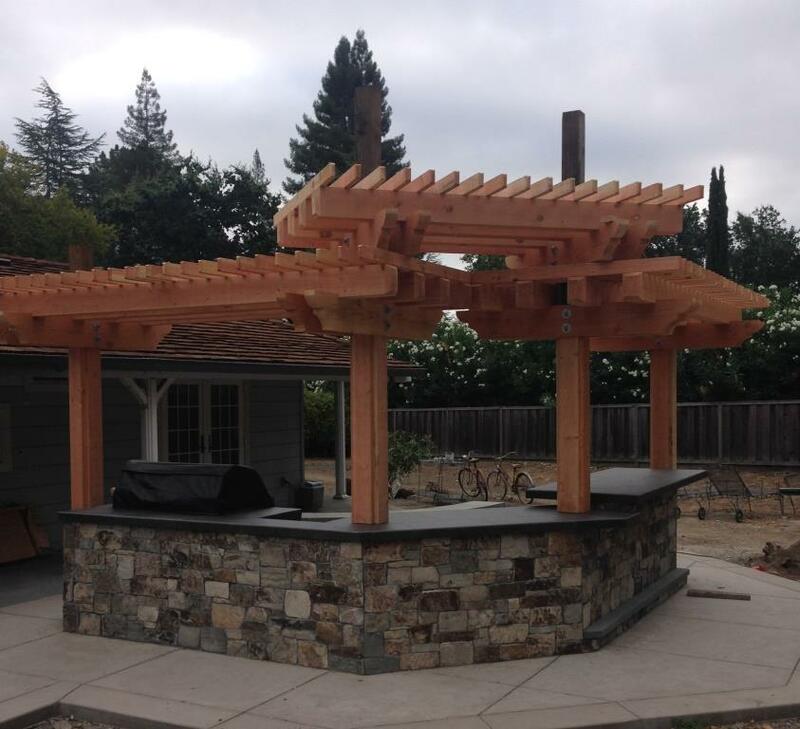 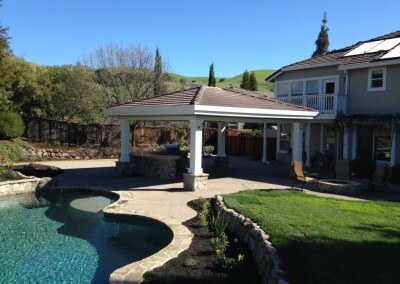 A new arbor with BBQ and outdoor kitchen has been completed by Hawkins Pools for a client in Danville. 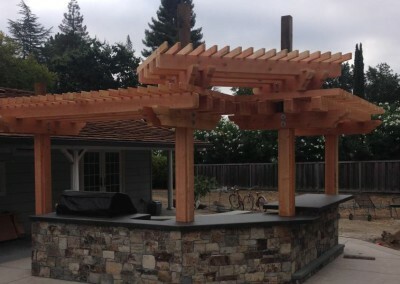 Hawkins Pools also provides new swimming pool design and construction to complements the outdoor kitchen and other features in the home owner’s backyard. 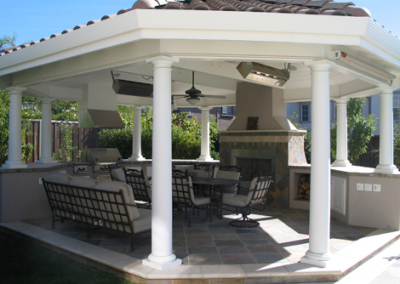 Designing the right BBQ or outdoor kitchen layout is very important to make sure it blends together with the fireplace, landscape, pools, and water features. 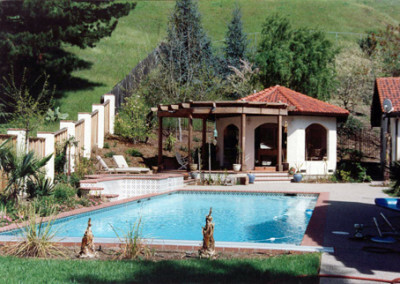 Contact Hawkins Pools to build your dream swimming pool and outdoor kitchen. 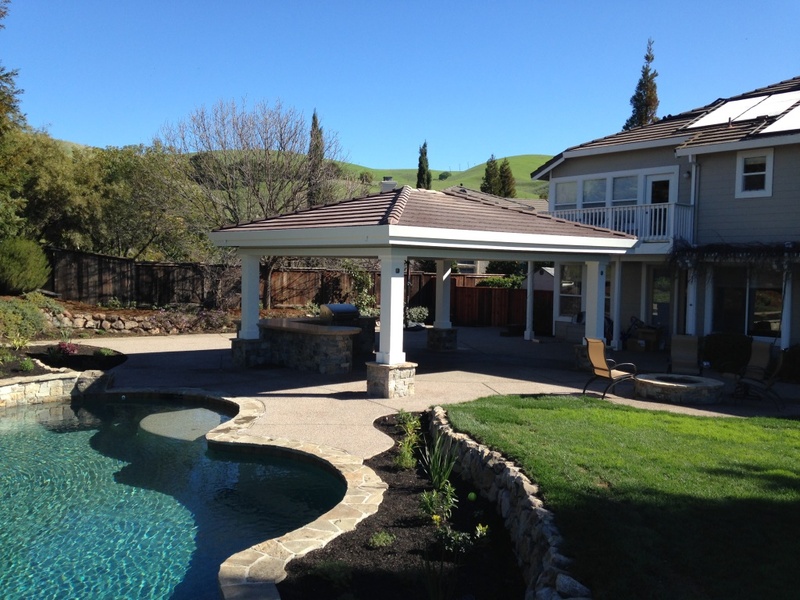 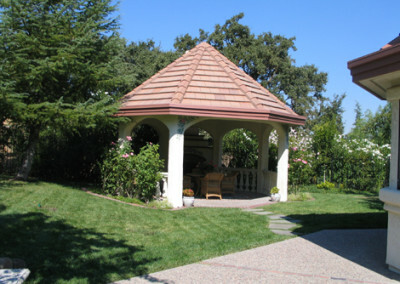 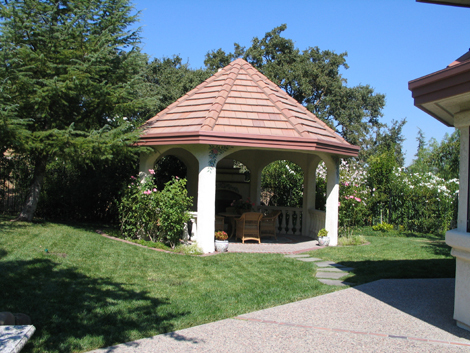 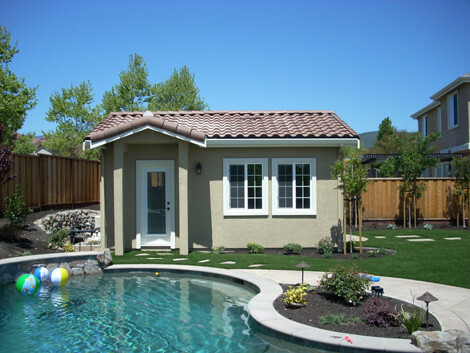 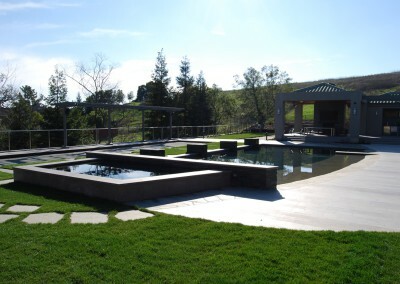 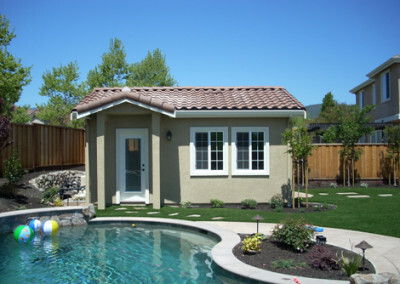 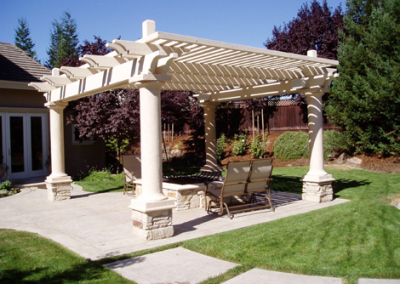 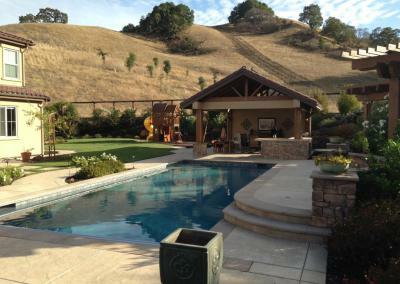 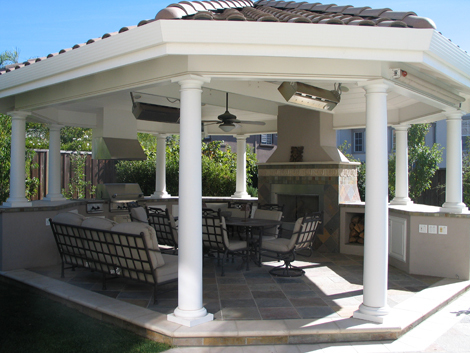 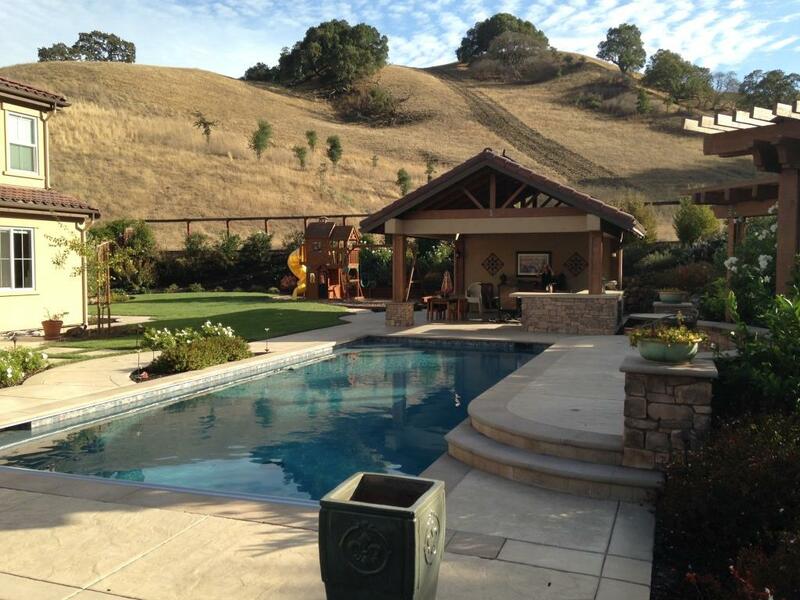 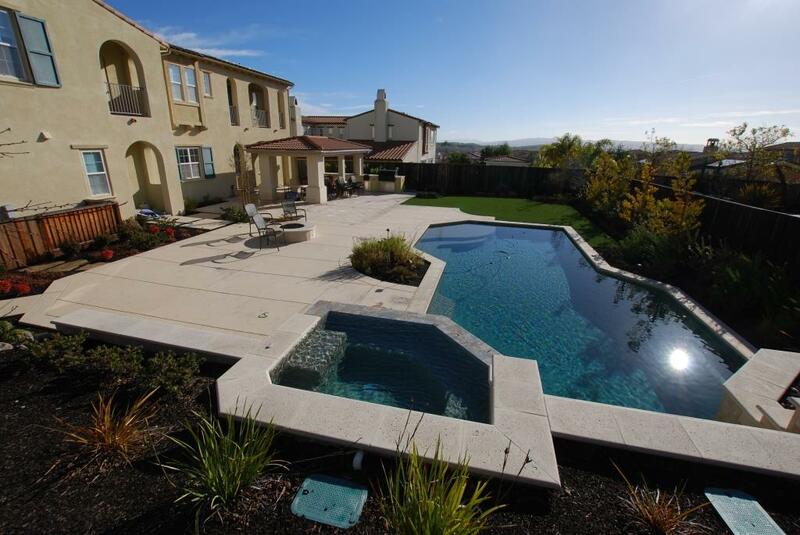 We build swimming pools, arbors, BBQs, pavilions for home owners in Danville, Blackhawk, Alamo, Lafayette, San Ramon and other bay area cities. 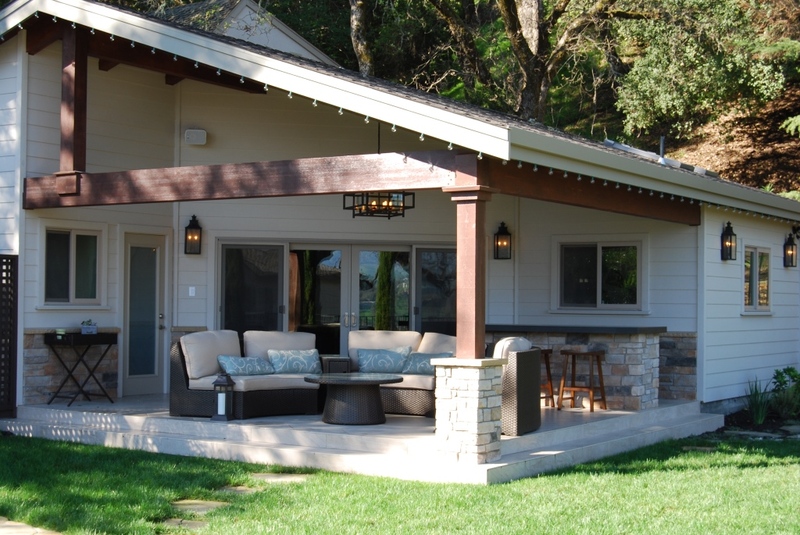 Hawkins’ philosophy is predicated on our firmly held belief that a successful project requires two main components, a great builder executing a great design. 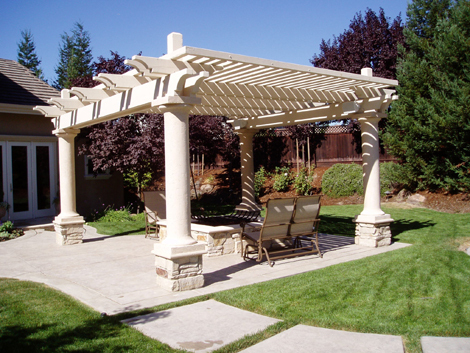 One without the other will result in a less than satisfactory. 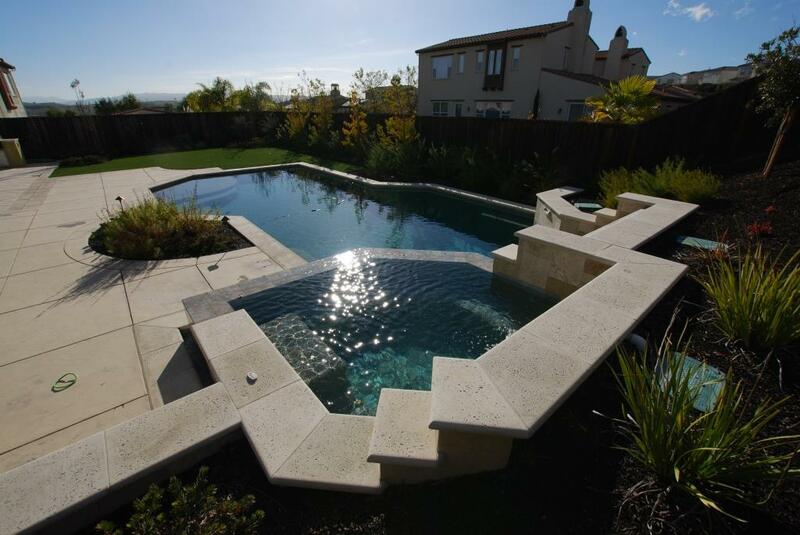 For over 35 years, we establish ourselves as the East Bay leader in imaginative swimming pool design and quality construction. Hawkins Enterprises, known for its innovative and challenging swimming pools, also specializes in swimming pool remodels and complete yard restorations.